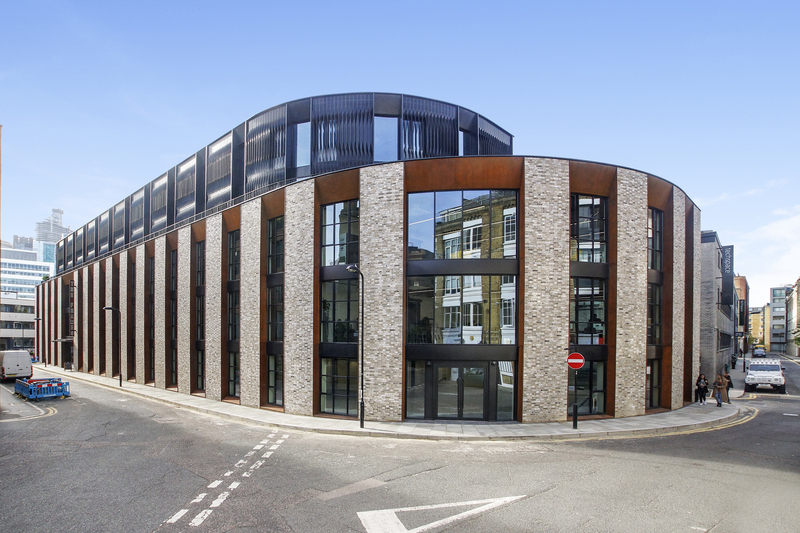 On behalf of Workspace, Anton Page have been instructed to market a stunning newly developed office scheme of 11,495 sq. ft. in the heart of Shoreditch. This architecturally designed, self contained office provides excellent natural daylight with windows on three elevations, ceiling heights in excess of 3 metres and contemporary media style finishes throughout, appealing to tenants from the TMT and creative sectors. Situated on the corner of Phipp Street and Scrutton Street, the ground and lower ground floor office is located perfectly in the heart of Shoreditch, home to London’s rapidly growing technology and creative industries. Particulars for 1 Phipp Street can be found here.